Last August one of my best friends came over to the UK from New Zealand to get married in Southwold. 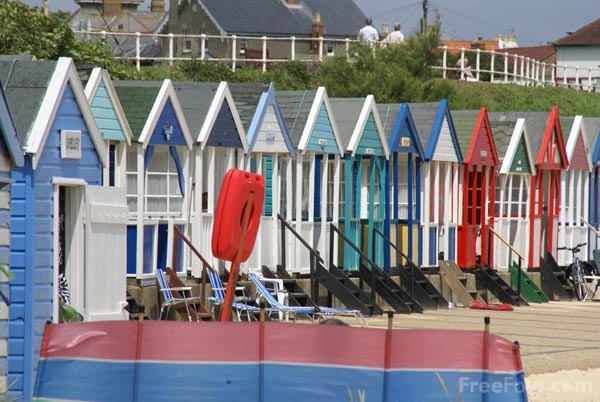 If you haven’t been there I’d recommend it, an enchanting old-fashioned British seaside resort in Suffolk. I don’t think even Starbucks has got there yet. Anyway, I heard the wedding ceremony was beautiful. I didn’t see it because I didn’t get there in time because I travelled by train. I arrived to greet the wedding party as they left the reception. It was very upsetting. That day there were multiple train problems, including points failures, no drivers, wrong train, melted tracks, crocodiles on the line, bees in the engine, the wrong sort of leaves….some of these are not true; but I stopped caring why the train wasn’t moving when I was still 100 metres outside London’s Liverpool Street Station 2 hours into my journey. With no buffet car. Of course I wrote to National Express East Anglia Trains to complain about their shocking excuse for a train service and to ask for a refund of my tickets and for some compensation, or at the very least compassion for missing my best friends wedding. Eight months later I have wasted a lot of time writing letters to a robot that goes by the name of Victoria Lamb with the interesting job title of Customer Relations Advisor. I am the recipient of many pieces irritating automated correspondence and a National Express Travel voucher for the cost of my original ticket. I accept that the lack of trains and drivers, the crocodiles, bees, leaves and heat that combined to make a deadly train stopping cocktail may not have been within Victoria Lamb, Customer Relations Advisors’ control. However, how this situation was dealt with is within National Express’s control. Victoria did thank me for getting in touch, thanks but I really would rather that I hadn’t had to. She apologised for the delay in replying as they had a backlog. No wonder, with such an appalling service half of East Anglia and the Home Counties are probably waiting for a response. National Express, like many other organisations have standard complaint policies and procedures in place, and use automated response emails to maintain their agreed service level agreements. However an automated reply telling me how important my email is, with strict instruction not to reply and that I will get a proper response in 28 days doesn’t make me feel particularly valued. Especially when I have to chase for my 28 day full response. My key point was that I was really gutted to have missed my best friends wedding – no automated email acknowledged that. Your customers are real people, listen to them, treat them as real people. Sending an automated email to meet your internal response requirements isn’t good enough today and nor has it ever been. Write real letters from real people. But I do congratulate you; You have to work pretty hard to offer such an appalling level of service. So if your organisation relies on automated responses, stop to consider if they really enhance your customer experience. If your customers don’t feel valued your great response statistics could do more harm than good. This entry was posted in customer service, relationships and tagged auomated response, customer service, email, national express, Southwold, train, wedding. Bookmark the permalink.